SecuriSync is a “game changer” for Precision Warehouse Design. See why. 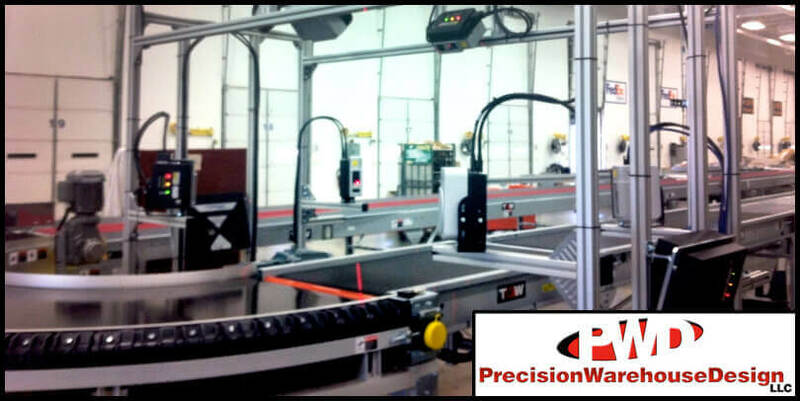 Precision Warehouse Design offers a wide range of services and solutions for warehousing equipment integration and design. And it has an impressive roster of retail and distribution customers, including Amazon, Academy Sports, the Container Store, and Siemens. Which means that it understands how important efficiency is to a business. As Precision Warehouse Design grew, so too did its need to quickly find files and field questions from customers and prospective clients. So, with efficiency in mind, Precision Warehouse Design needed a service to help them consolidate and collaborate their files and folders. Read about why they chose SecuriSync — and how it’s helped them make their business even more efficient.